Kalank 3rd Day (Friday) Collection Early Trends, Registers Jump! Kalank has shown little bit of jump on Friday (3rd day) at box office as early trends for the day is coming in. Although jump is not that big. But again there is no drop as such also. Jump is atleast a good news considering how film is getting negative reports from various corners. This means film should do well atleast on Saturday and Sunday. Kalank has shown a growth of 15-20% on Friday from Thursday if we just consider the samples. Below occupancy report for Friday is given Thursday occupancy report is given in brackets. 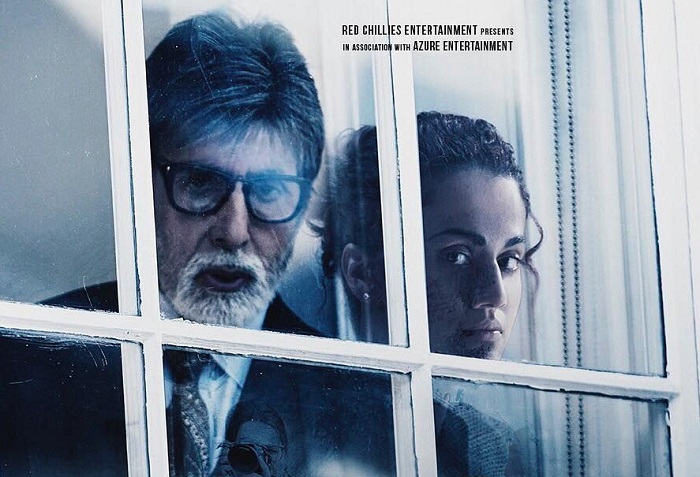 Badla Sixth Week Box Office Collection Report, Super Hit! Badla has collected an approx 1.7 crore nett in the 6th week at box office. Film total collection currently stands at approx 87.65 crore nett. Film has emerged as a Super Hit. Badla has still some screening left across India. Film may collect a crore or two by the end of its theatrical run in India. Film lifetime collection is heading towards 89 crore nett. Film is hugely profitable venture for all associated with it. 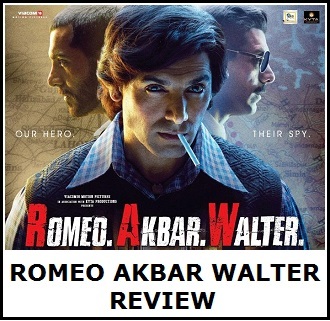 Romeo Akbar Walter has collected strictly decent numbers in week 2. Film registered further drop on 2nd Wednesday and 2nd Thursday because of release of Kalank. RAW has collected an approx 8.5 crore nett in week 2. Thus, film total collection stands at approx 41 crore nett. Because of decent business in week 2 film has escaped outright flop status. In final count film will emerge as Below Average to Average verdict. Word of Mouth (WOM) Meter for 2019 (Bollywood or Hindi) Films only. Kalank Update! Kalank has opened little better on Friday (3rd day) in comparison to Thursday. However, opening is still lower than opening Wednesday. Slightly better opening in morning shows is bit of good news. Friday business of the film should stay on par or above Thursday. Any more drop and it is all over for the film. Kalank has opened to around 20% occupancy in morning today. Samples are from multiplexes only. Kesari 4th Week Box Office Collection Report, It's Good! 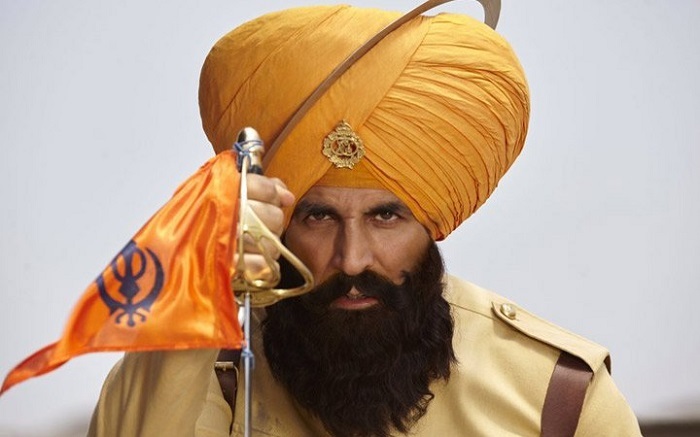 Kesari has collected a good 5.1 crore nett in fourth week. Film registered a drop of around 55-60% from previous week. This is actually good hold. Film total collection currently stands at approx 152.3 crore nett. Film lifetime business is heading towards 153-154 crore nett. 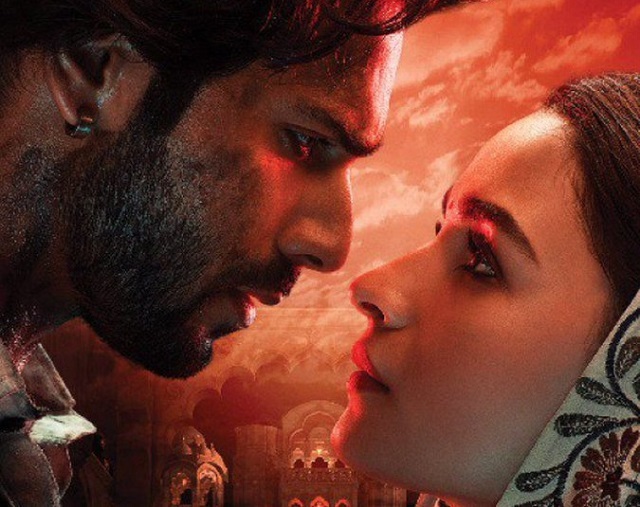 Film screening is reduced because of release of Kalank and hence, film may fail to touch 155 crore mark in India. Kesari is a Clean Hit at box office. 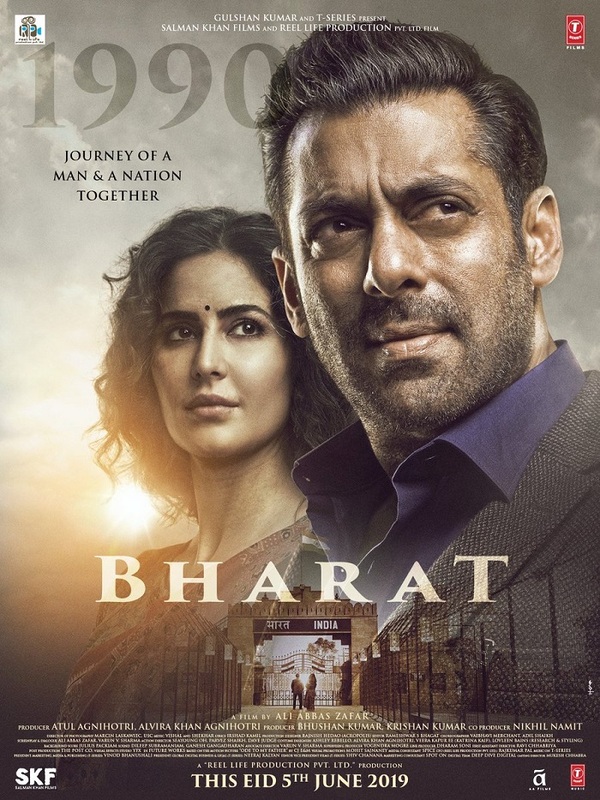 Presenting Bharat movie 5th poster featuring Salman Khan and Katrina Kaif. Film is directed by Ali Abbas Zafar. Film is all set to release on 5th June, 2019 on occasion of EID festive time. 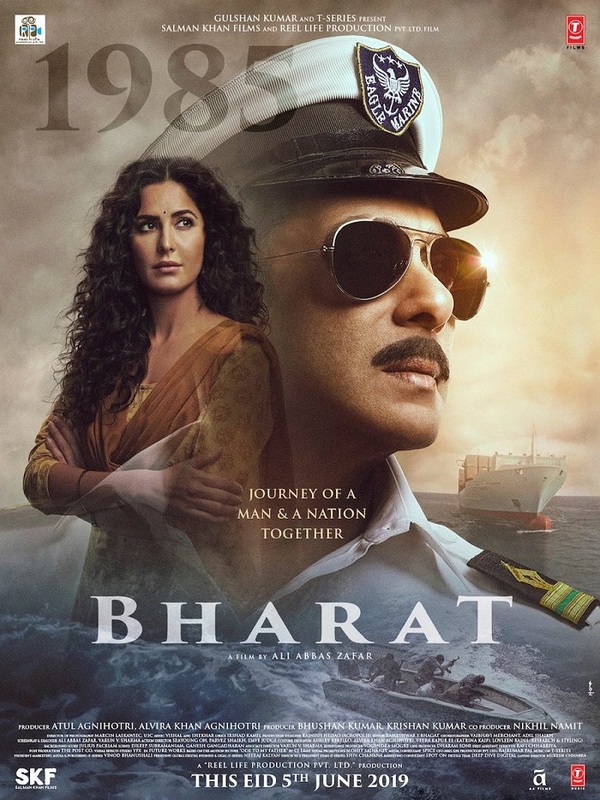 Bharat is one of the most awaited film of the year. Apart from Salman and Katrina, film also stars Disha Patani, Sunil Grover, Nora Fatehi, Tabu, Jackie Shroff in pivotal roles. Bharat trailer is set to release on 24th April, 2019. 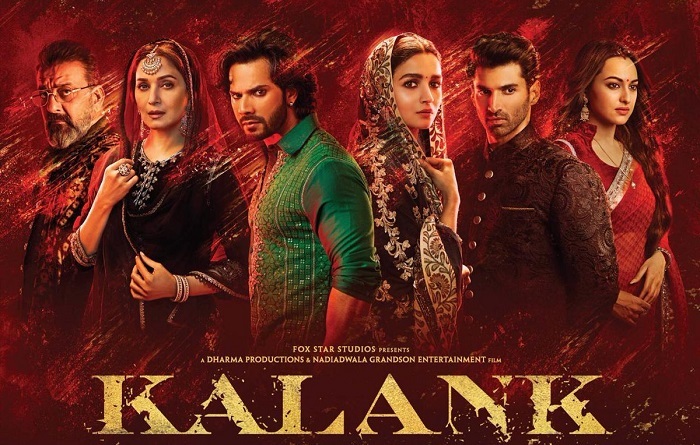 Kalank has registered a drop of around 45-50% on day 2 (Thursday). Drop is big but again first day was holiday on occasion of Mahavir Jayanti. Hence, film has still chance to recover ground on Friday, Saturday and Sunday. 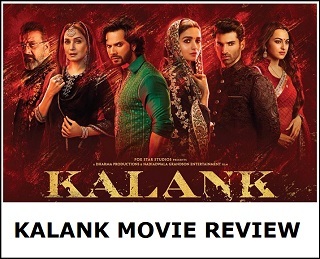 Kalank has collected an approx 11.45 crore nett on 2nd day. Film total collection currently stands at approx 33.05 crore nett. Significant drop has almost confirmed that Kalank might not be a big grosser in long run. But film has chance of touching 100 crore nett and going beyond that in India. Andhadhun has shown outstanding hold in second week in China. Film has collected an excellent $ 15.68 million in week 2. There is hardly any significant drop in collection from first week. In fact first week was of 9 days including holidays. 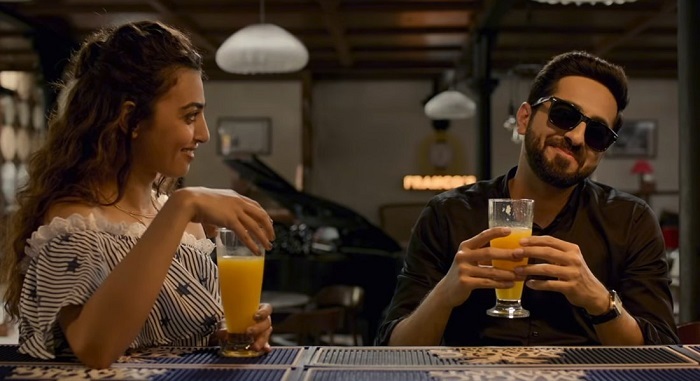 Andhadhun total collection currently stands at approx $ 35.51 million (INR 246.3 crores). Film has now very good chance of touching $ 50 million in China. A $ 45 million mark is more or less confirmed. Film will eventually emerge as third highest grossing Indian film in China behind Dangal and Secret Superstar and ahead of Bajrangi Bhaijaan. Film will also emerge as a Blockbuster there. 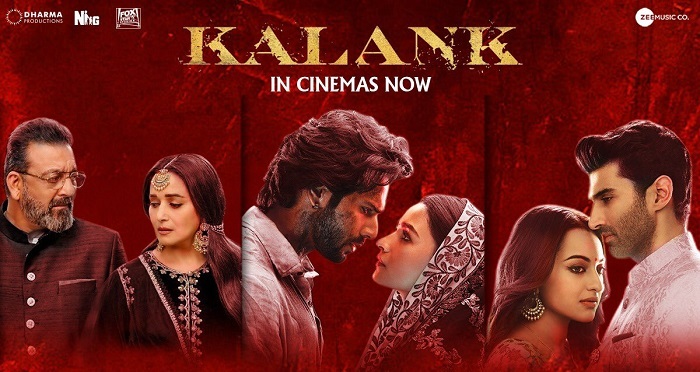 Kalank has shown reasonable hold on 2nd Day (Thursday) at box office as early trends for the day is coming in. When samples of Thursday are compared to Wednesday then there is a drop in the region of 40% or so. Yes, drop is significant but again film is coming of from a holiday on Wednesday. Ideally a 20-30% drop would have been nice. But again drop is not as huge as 50% or more. Still we don't know the real trending and we have to wait for few more days to know the exact. Presenting The Jawaani Song from the movie Student of The Year 2 starring Tiger Shroff, Tara Sutaria and Ananya Panday. Film is directed by Punit Malhotra and produced by Karan Johar and presented by Fox Star Studios. Student of The Year 2 releases on 10th May, 2019! 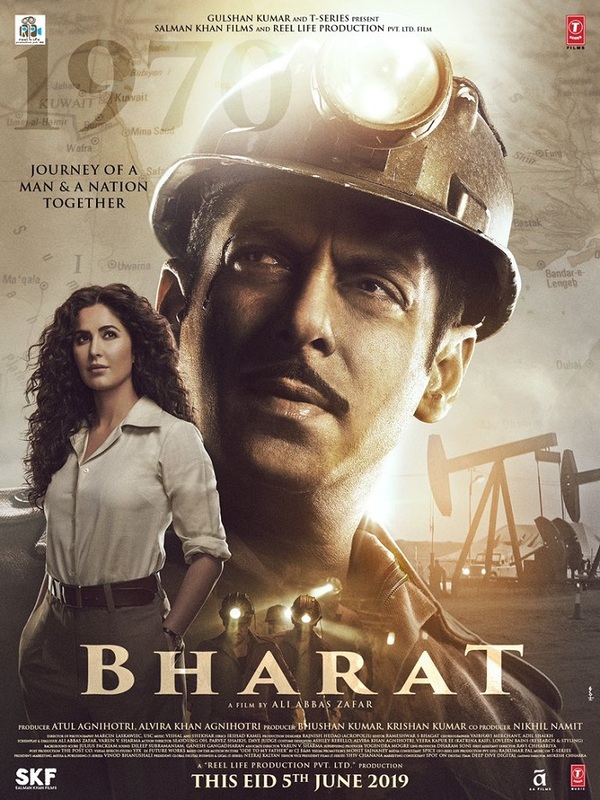 Presenting the 4th Poster of much awaited Bharat featuring Salman Khan and Katrina Kaif. Already three posters of the film is out and now fourth one is released. Both Salman and Katrina features in 3rd and 4th poster. Kalank has started slowly on Thursday (2nd day) at box office in morning shows. As early samples are received film has taken an opening of 16-17%. Such opening is expected considering today is normal working day. For the same samples Wednesday opening was around 30%. However, Wednesday was holiday because of Mahavir Jayanti and that boosted the business a bit. Kalank First Day (Wednesday) Box Office Collection, Biggest Opener of The Year! Kalank has taken biggest opening of the year so far. Film also got help from Mahavir Jayanti holiday on Wednesday which further boosted the business. Now second day is crucial for the film. Yes, there will be drop as Thursday (2nd day) is working day but again drop should be not that big. Kalank has collected an approx 21.6 crore nett on day one. This is good number to start of the box office campaign. Film registered around 45% occupancy for the day. Kalank is also Varun Dhawan and Alia Bhatt biggest opener till date.